Create time in your after school schedule this year with these January kids Activities and games. 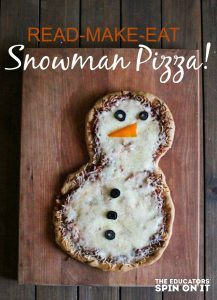 It’s a fresh start to the new year for your child. It’s officially time to plan out some after school activities for them. As we look to the new year we begin to set goals and one of them for me is to spend more focused time with my daughters after school with the activities we choose. Will you join me on this goal in the new year? 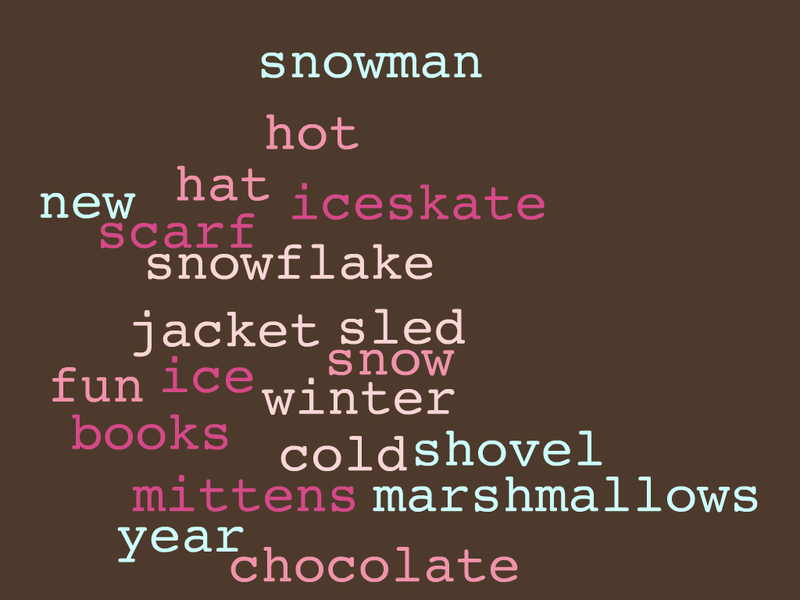 For this month I’m choosing some fun winter themes. 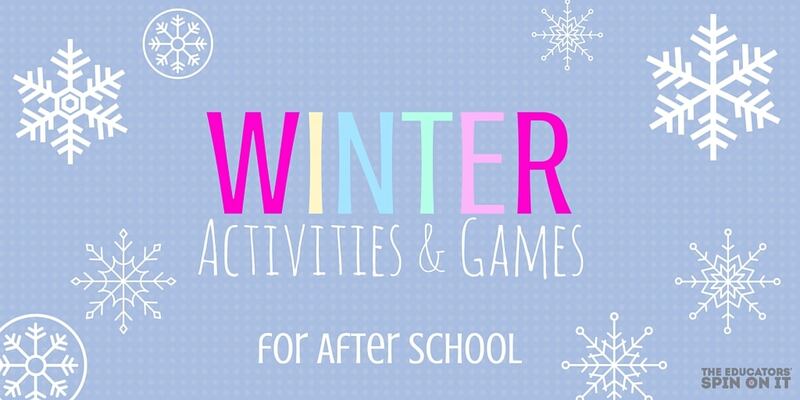 Here are some themes for January that kids can have fun with After School. 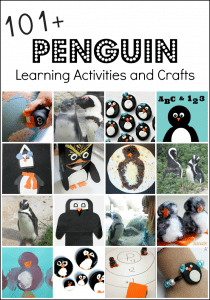 I’ve linked a few up to January Activities and Games and will add a few more in the month of January for you to join us. 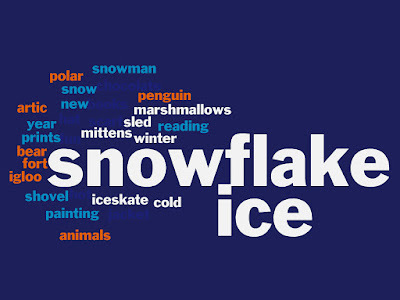 Take the afternoon and discuss with your child what they’d like to focus on for January. 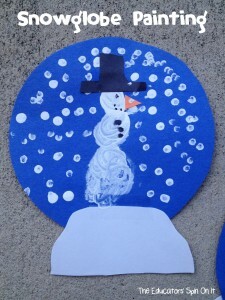 Since we live in Florida my girls are a bit obsessed with recreating snow and ice conditions. 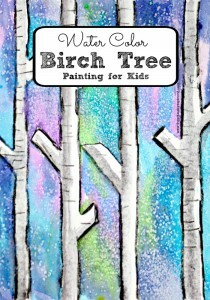 It’s fun to recreate with Winter Art projects like these Birch Trees or Winter Birds . 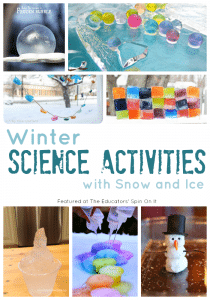 For some of you with colder temps I know you’re looking for Indoor Activities too. Which theme will you start first? 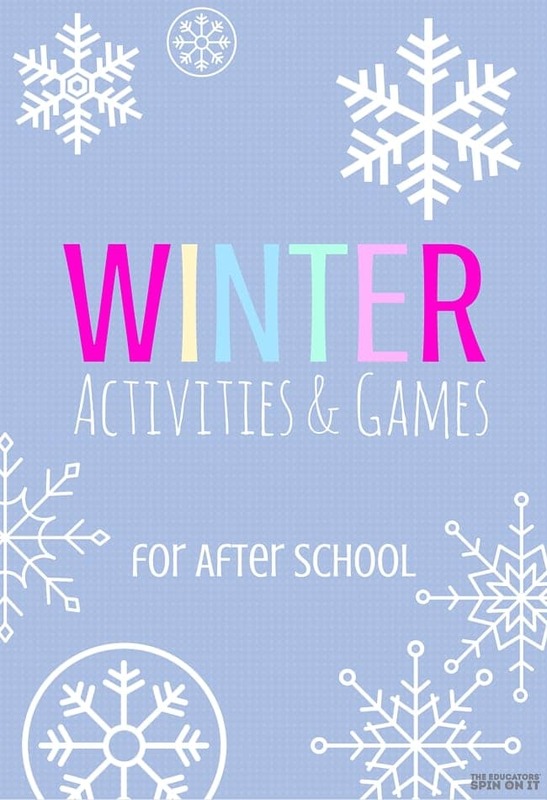 One goal is to host a Winter Themed After School Playdate and work on our Winter Journal . 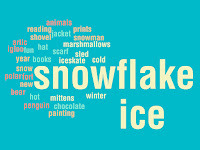 We created this Word Cloud using ABCya.com to focus on winter vocabulary words. 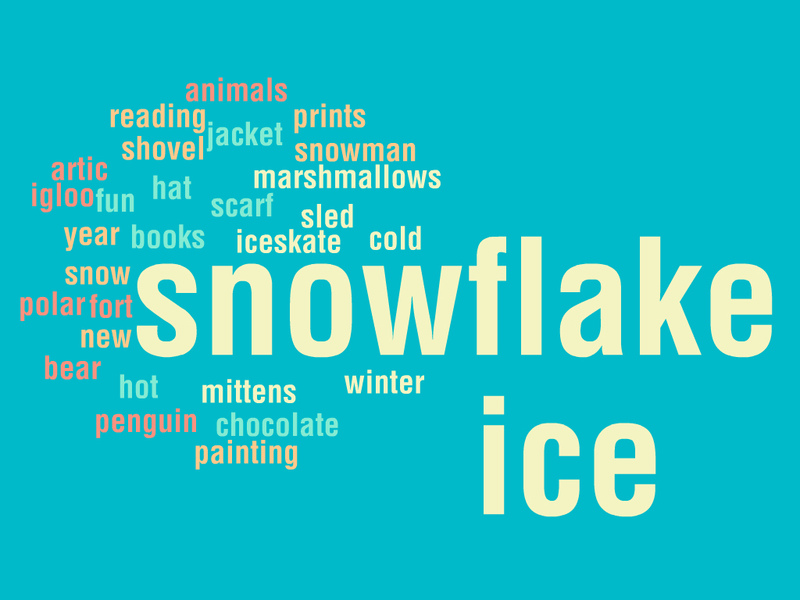 You could also create a word cloud for the month of things to do after school with your child. Your could call is your vision board for after school. 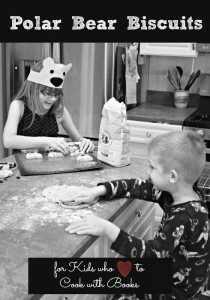 When we set goals with our kids it teaching them to learn how to do that for themselves. Plus goal setting helps to provide structure for them and keep them less tempted from technology like the tv or videos and computer games. 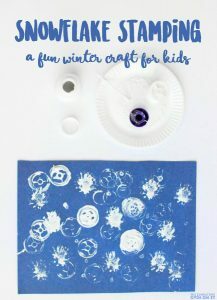 It can also be a fun way to remember an experience together as a family. 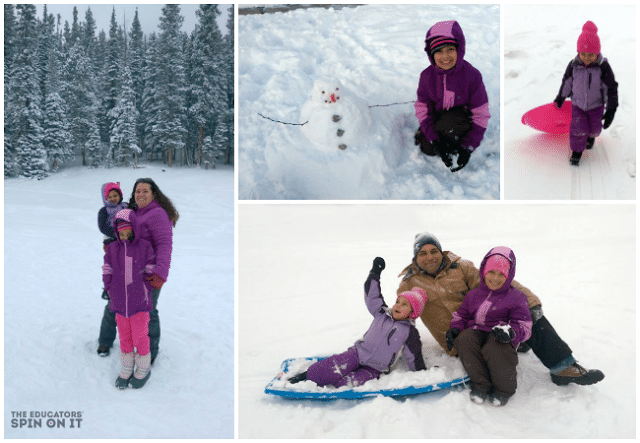 Here’s a peek at our family last winter on my girls first snow experience. 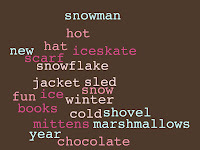 This year we’re pulling it out to use as a writing prompt. 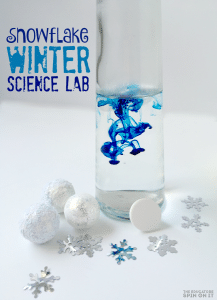 What winter photos could you use as a writing prompt?